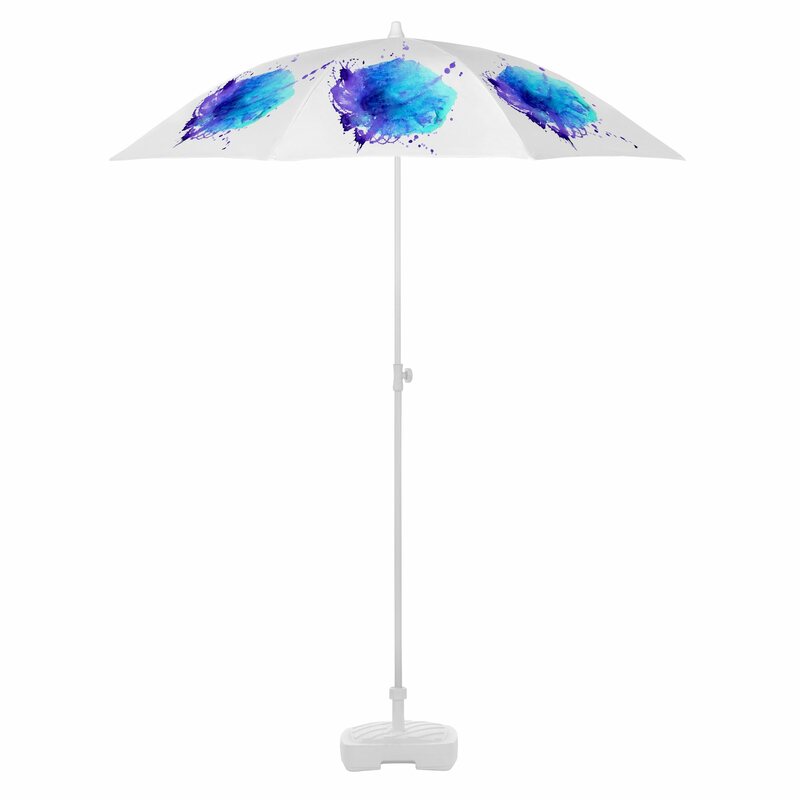 Beach parasol offered by Litex Promo is a perfect solution for marketing campaigns in typical summertime settings. 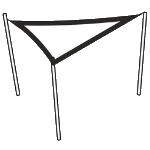 Those are plenty – it is not only beach beer gardens, but also diverse mass events organized at the sea shore, such as concerts, special media events or music festivals. Nowadays it is also frequent for the cities to have a special area covered in sand, meant to function as beaches. For further strengthening such scenography, beach parasols are welcome. 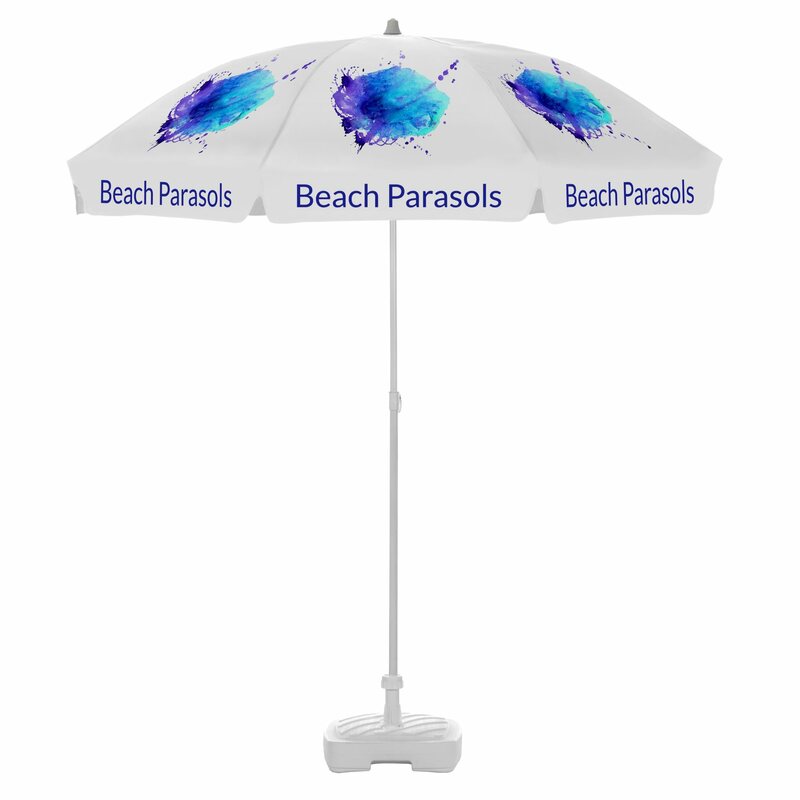 It is a perfect way to build a brand, by boosting its visibility in such places, which are visited by the masses during summertime. 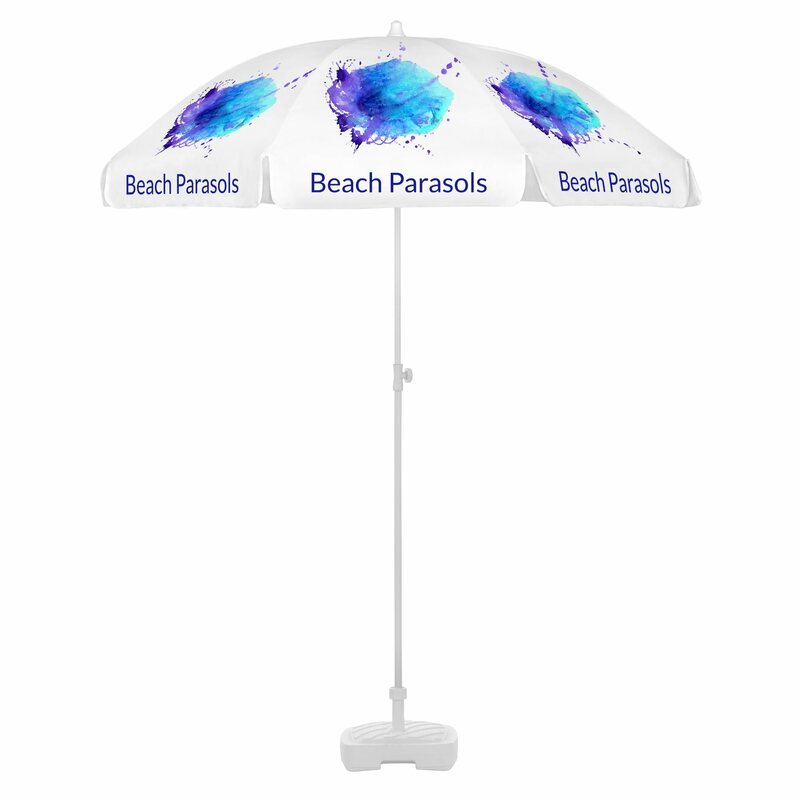 Beach parasols offered by Litex Promo are smooth and elegant. 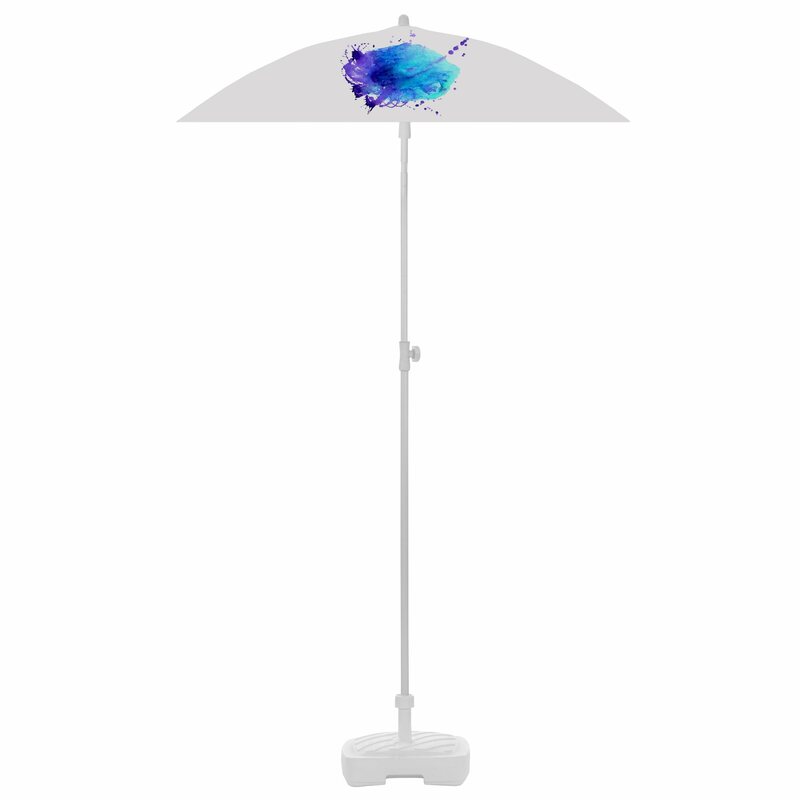 This type of parasol comes in two possible canopy shapes – octagonal and square. 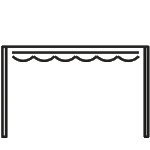 We offer a range of sizes from 1.25 up to 2 meters. 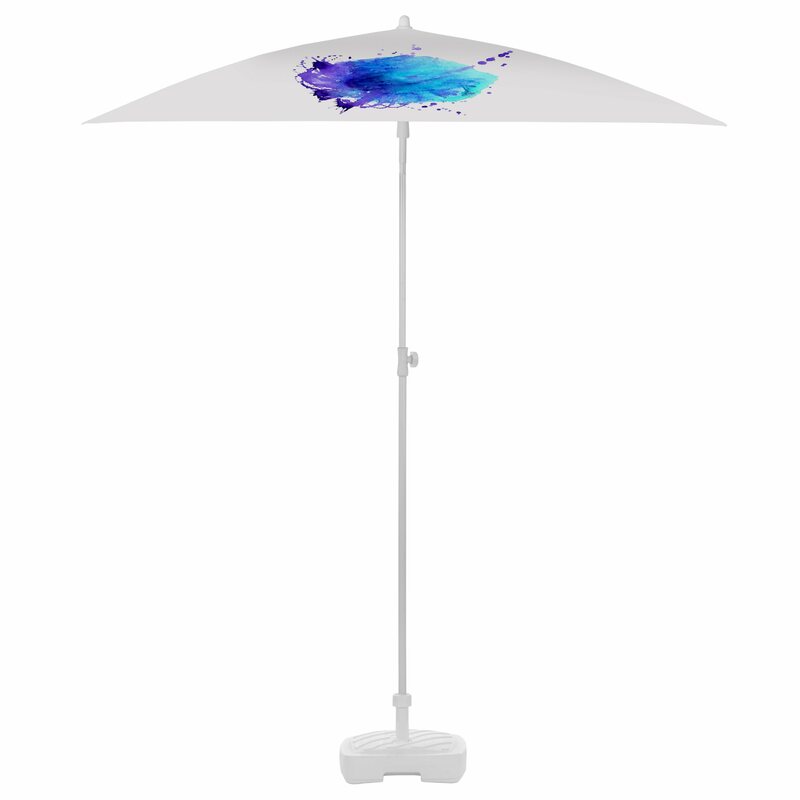 This model is very easy to set up, with steel frame coming in bright, classic white colour. 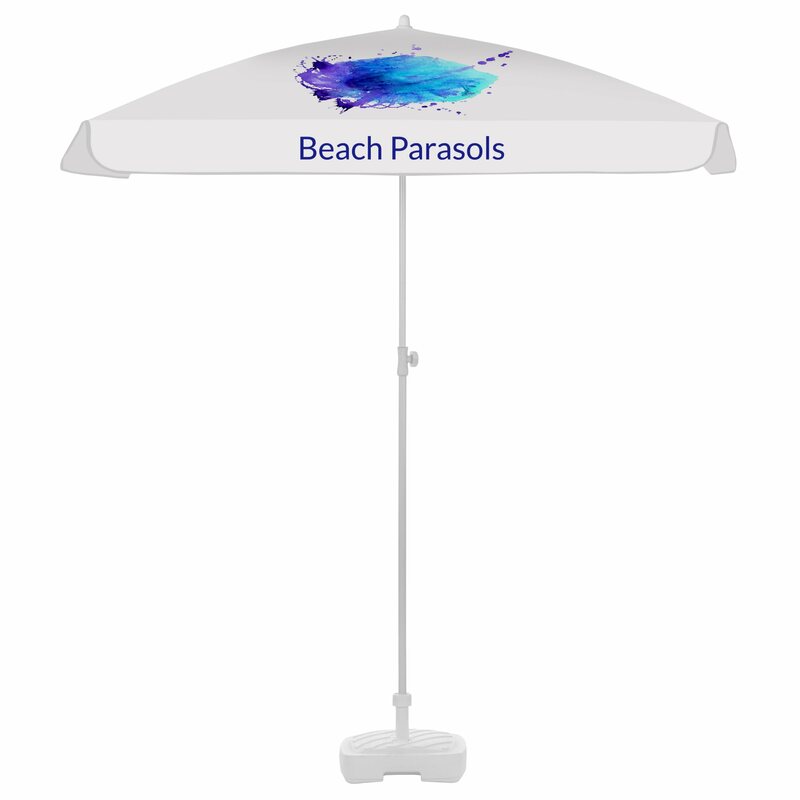 The canopy is made of polyester which makes the product resistant to weather conditions, which can be tough on the beaches. It is even more important when it comes to branding – which usually means printing the logo, slogan and other visual identity elements on the canopy. 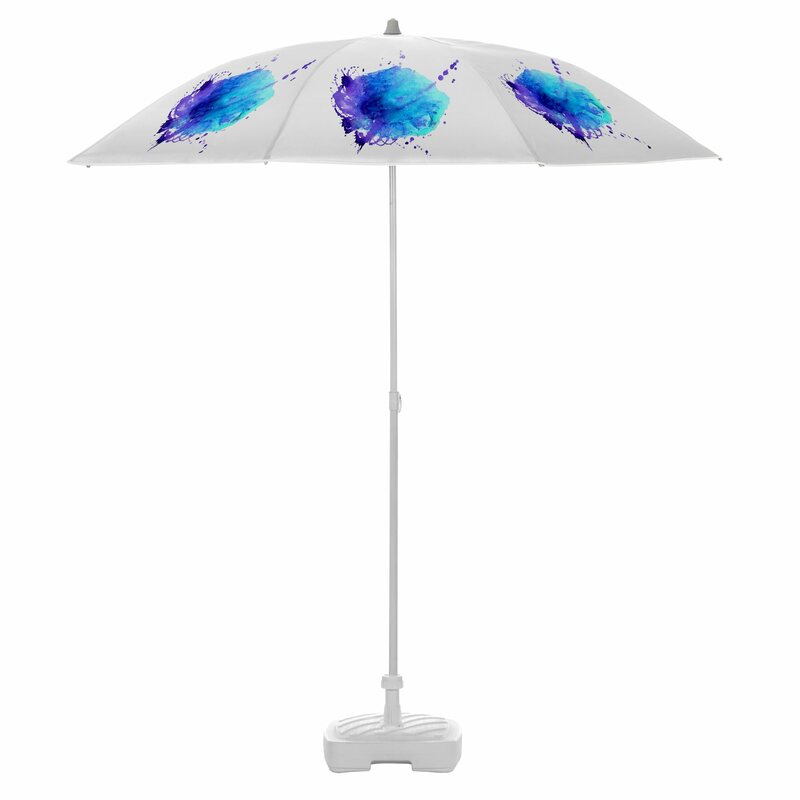 Litex Promo ensures the highest quality of the printout, using digital or screen printing technology, focusing on the long lasting vivid colour and clear printing of logo, even the small, distinctive details being thus visible.